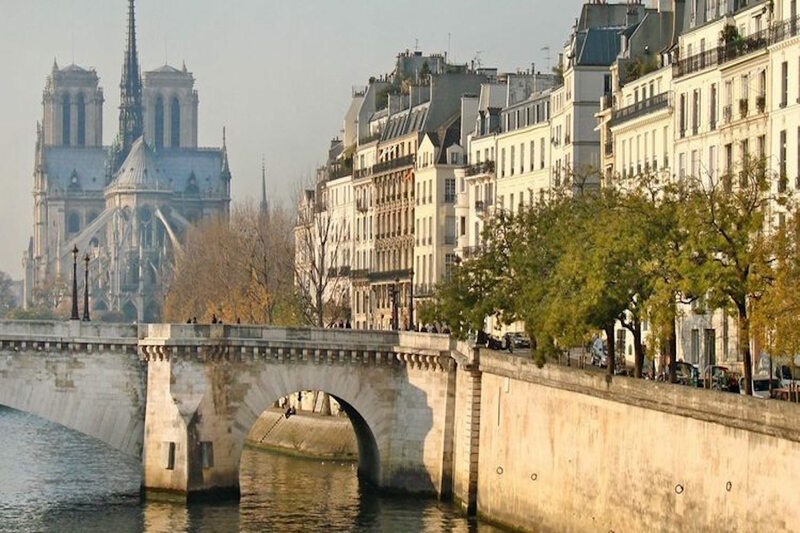 Leave your map behind and explore Paris the local way with this 6-hour exploration of the City of Light in the company of a passionate expert, who will share fascinating stories, facts and local tips with you along the way, as well as helping you discover plenty of hidden nuggets that only a true local knows about! 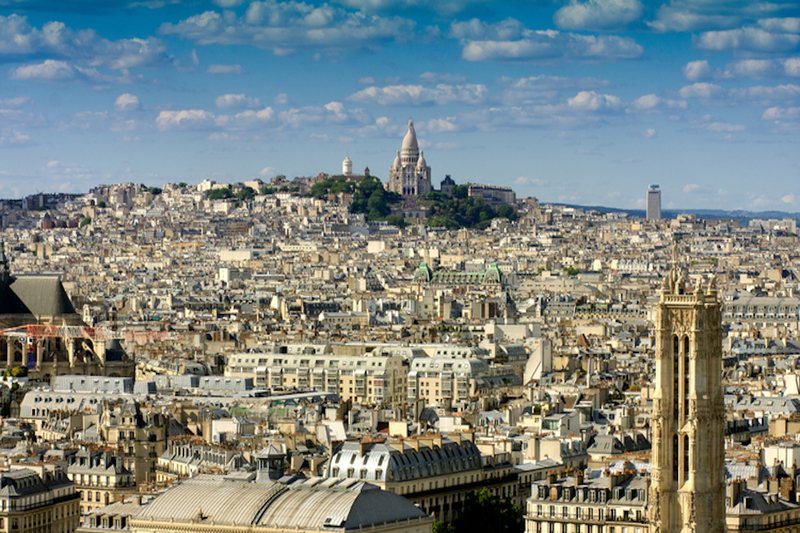 This small group jaunt will include the most breath-taking sights, starting from a bracing walk though hilly Montmartre with the most stunning panoramic view of Paris from the Sacré-Coeur Basilica. 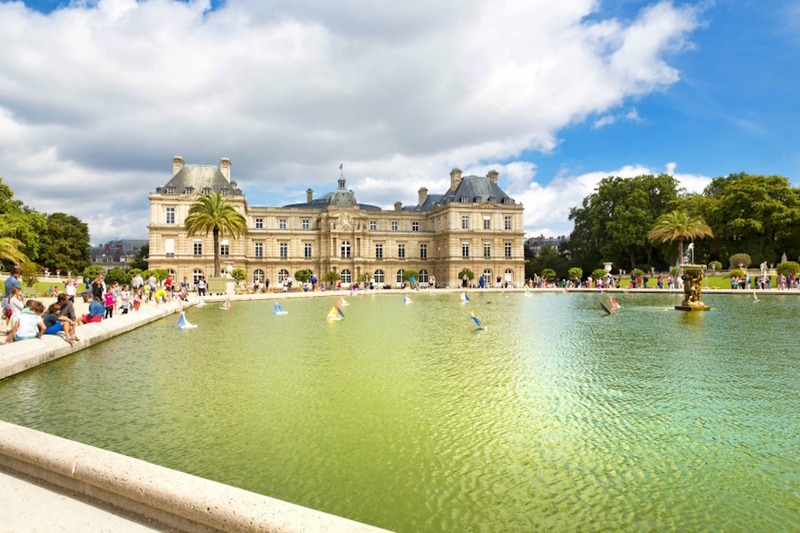 Proceeding on to the Place de la Concorde, you will get to gaze the full length of the majestic Champs-Elysées as far as the Arc de Triomphe, with the royal Tuileries Gardens and courtyards of the Louvre just behind you. Your guide will then lead you to the iconic Marais district for lunch in this chic quarter which is renowned for its food and fashion. After your meal (please note this is not included in the price of the tour), you will reluctantly leave the area of Place des Vosges and head on to the cradle of Paris: the Île de la Cité and the world-famous Notre Dame cathedral, with its intricate medieval carvings and century-rich history. 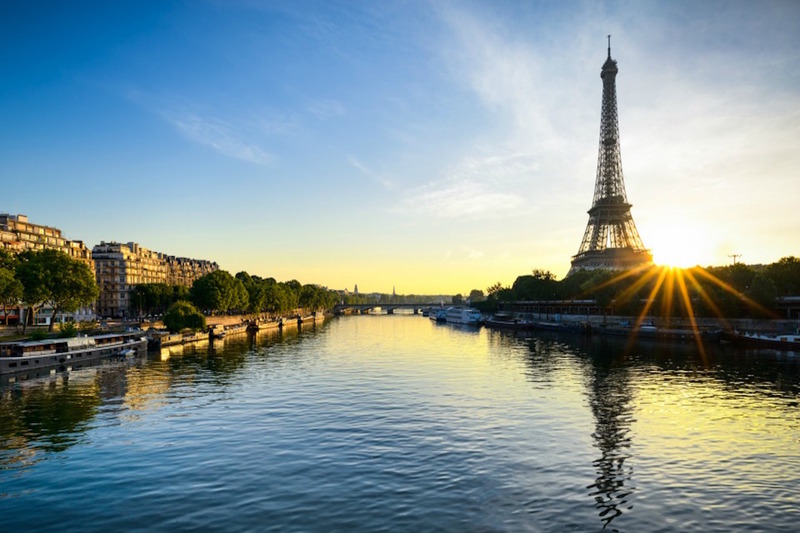 To wrap up the day, your guide will accompany you to board a Seine river cruise boat, for you to enjoy the best views of all the major monuments and landmarks of the city, culminating in a fabulous view of the iconic Eiffel Tower. 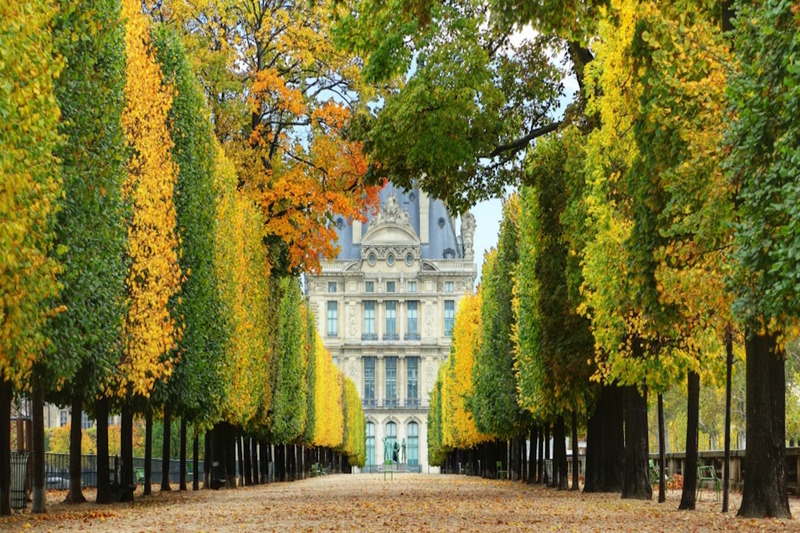 Packed with tidbits and gems of times gone by, this entertaining tour is a ‘must do' for all first-timers to Paris! Mondays and Thursdays 10:00-16:00; you will be given your the Seine boat tickets for your 1-hour cruise along the river, which you can enjoy on the same day or at another time during your stay. Other days may be available upon request. Metro ticket, a French snack & Seine cruise boat tickets are included with your tour. Tour requires a substantial amount of walking, which includes steep inclines and staircases. Walking distance : 6 km, 3.7 miles.